Everyone’s great work has paid off – Clane was awarded a well deserved Bronze Medal is this year’s National Tidy Towns Competition. A big thanks to all of the residents’s associations, businesses, schools, scouts, beavers, and other volunteers who supported this year’s events so enthusiastically. You can see their complete write-up here. 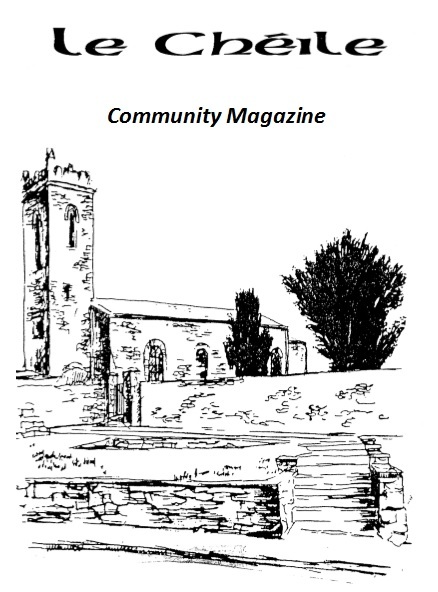 This entry was posted in Clane Community Council, Tidy Towns on September 29, 2015 by admin.